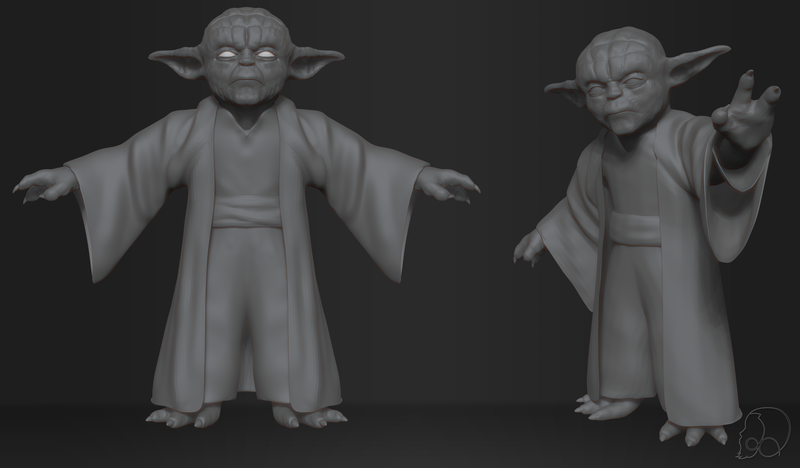 Did yoda tonight, since the face didn’t take me as long I decided to try going to the full body, the details are a bit smoothed out on the posed version due to technical difficulties. 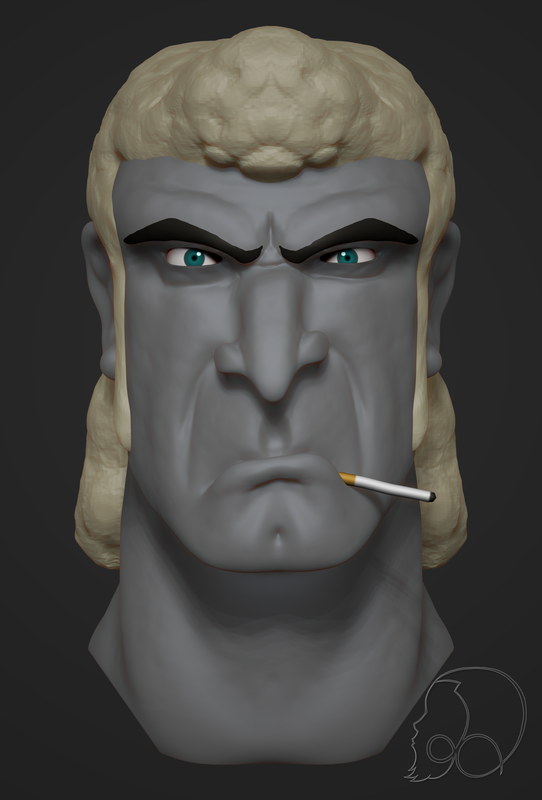 Another quick sculpt for the night. 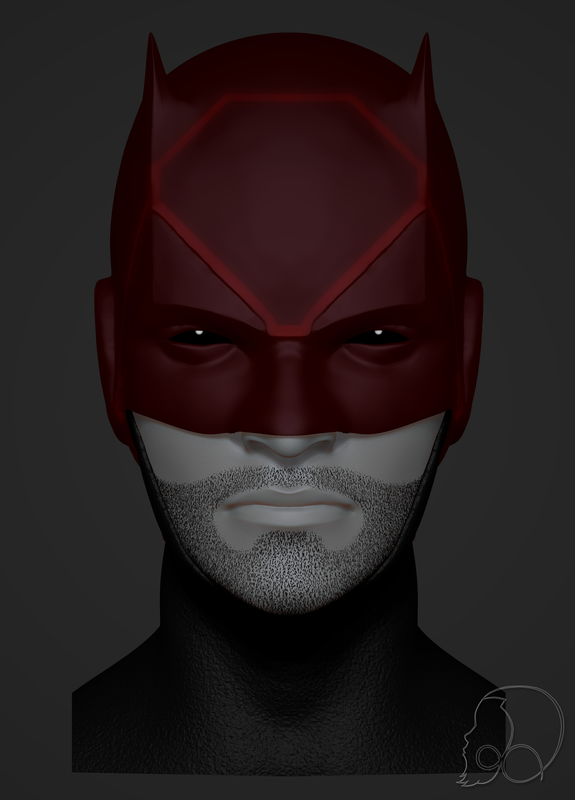 Daredevil baby! Amazing Netflix series so I use the costume design from the show for reference. 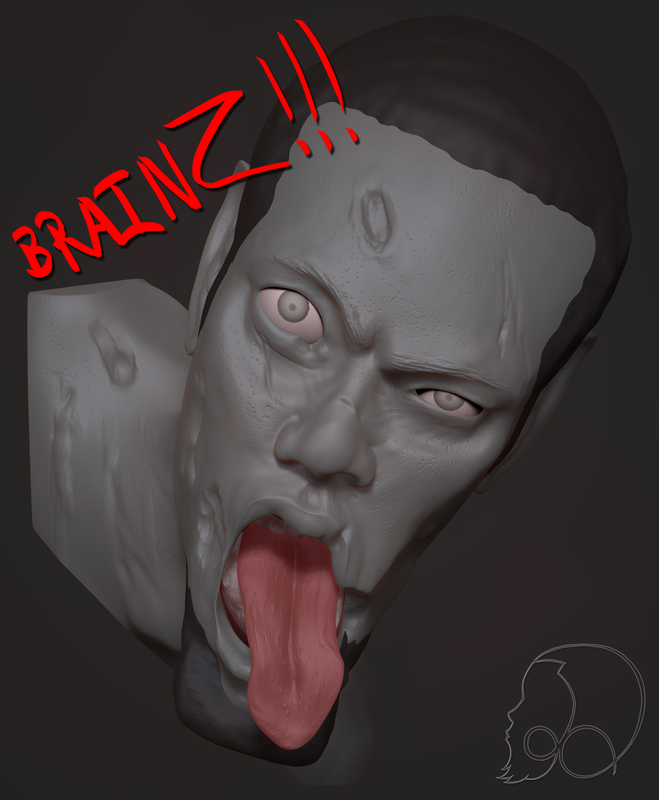 Zombie me I guess, just need a nice silver platter of brains and I’ll be aallllll gooood. 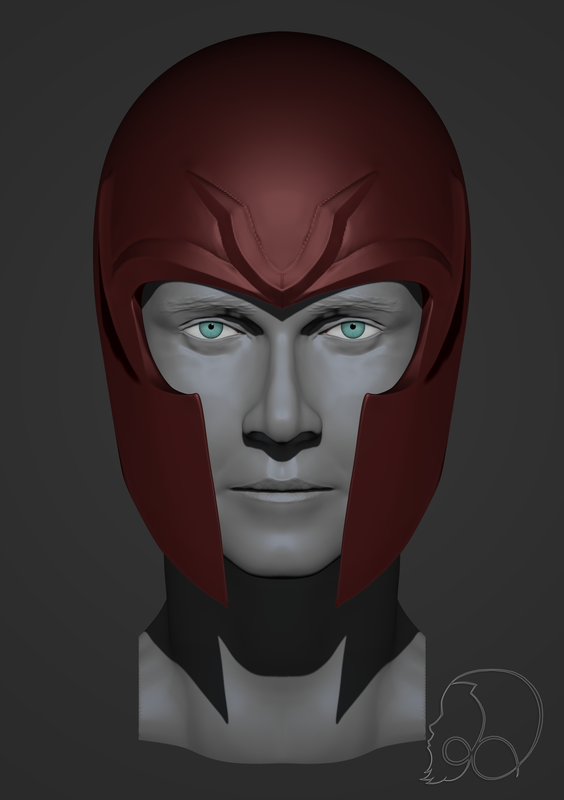 Here’s another speed sculpt for the collection, got it done faster than I expected but I guess because I have work in the morning I rushed it, anyways enjoy! 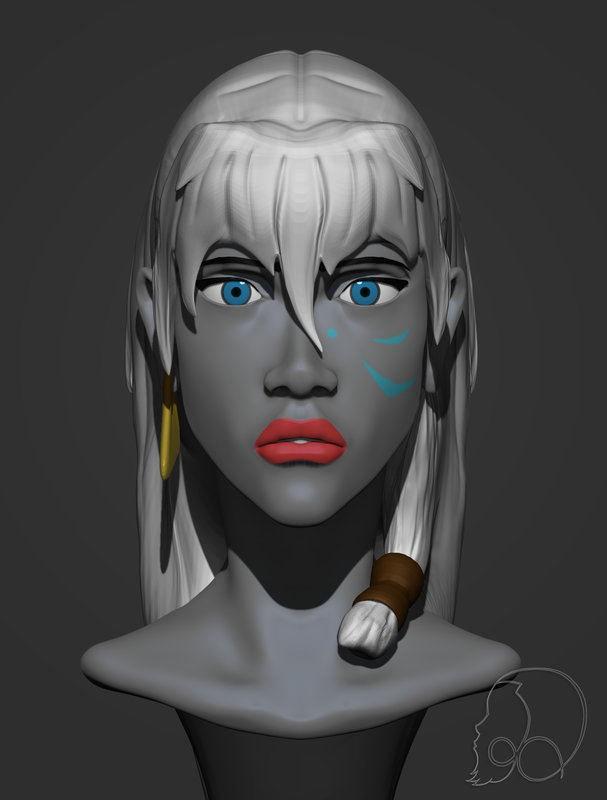 Hey, looks like I’m back into my art, here’s my 2 hours of fun for tonight, enjoy. 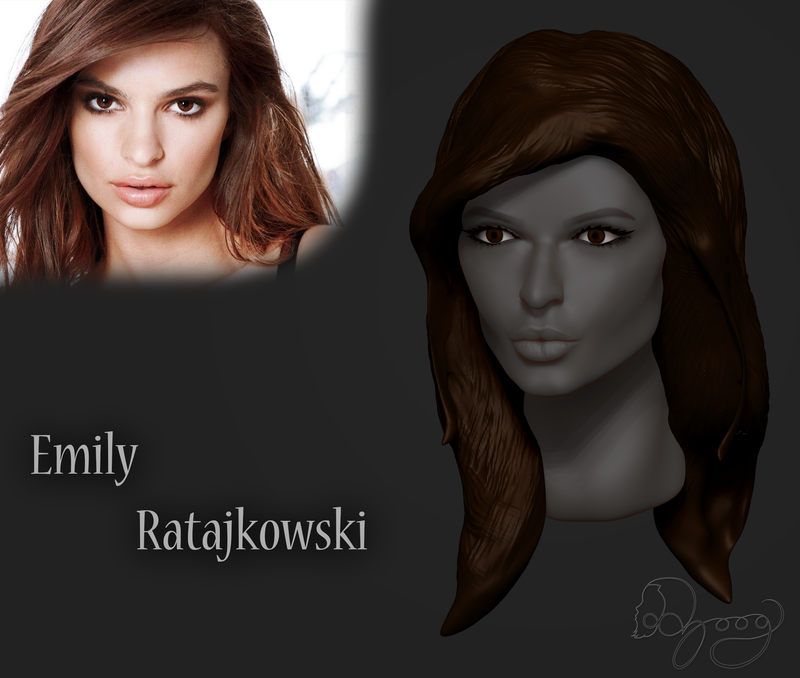 Here’s another one for the collection, Emily Ratajkowski, some may know her from the “Blurred Lines” music video, 2 hour speed sculpt of her, hope you like it.